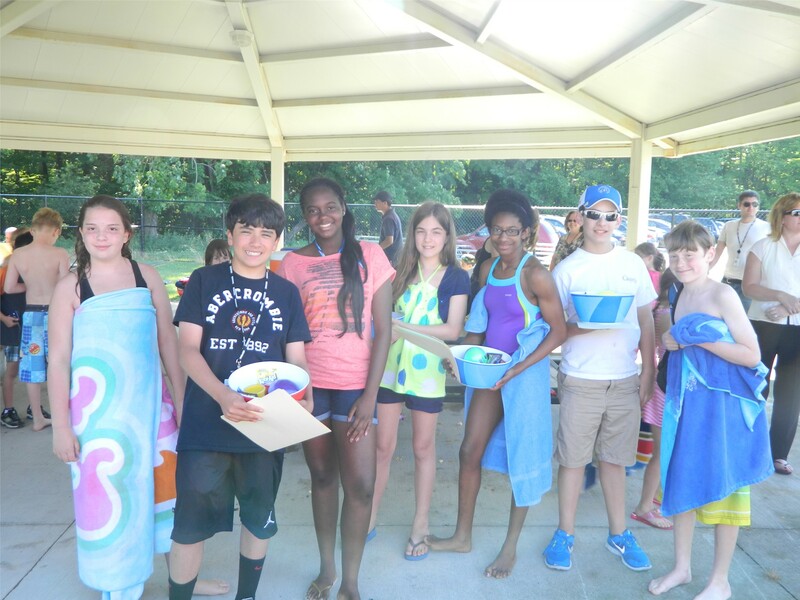 Orange Community Education & Recreation provides programming specific to the needs of teens. Teen programs include a "Battle of the Bands" Rock Off, field trips, volunteer opportunities, special events and more. Got a great idea? The teen program also encourages the young adults in the community to have a voice in developing new programs through focus groups and teen meetings. The OCER Mountain Bike Club offers trips to Ray's Indoor Mountain Bike Park during the school year, and other trail riding, trail building, and advocacy opportunities in spring, summer, and fall. Grades 6-12 welcome. All riding abilities are welcome. 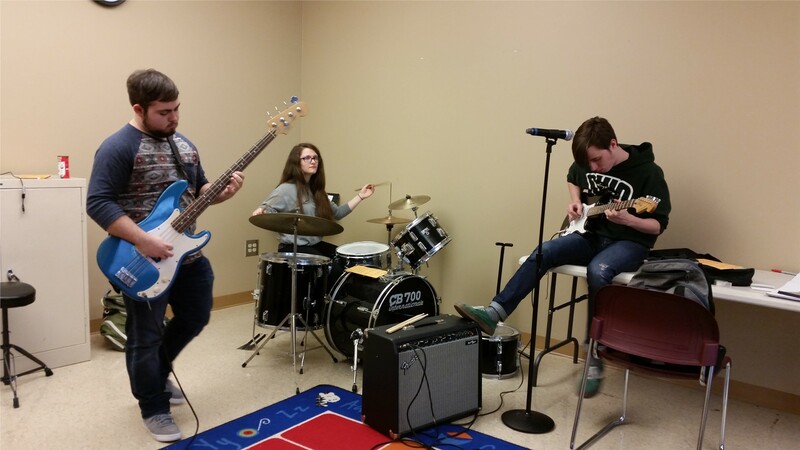 Music Club is our after school leadership and music program designed for students in grades 6-8. Participants will be part of a student rock band, as they learn responsibility and teamwork while developing instrumental & vocal musical skills. Club members will also develop a setlist for performances. The Music Club will have opportunities to perform at various campus and OCER events throughout the year, specifically the Orange Rock Off. PAL (Play and Lead) is our after school leadership program designed for students in grades 6-8 to learn about responsibility, teamwork, safety, child development and develop leadership skills while working with the Open Door/Youth program. Under the guidance of Youth and Open Door teachers and staff, students in the PAL Program will volunteer 1-2 days a week interacting with younger children – participating in and designing activities, playing games, reading stories, assisting with dismissal, having snack and escorting children to other areas within the PPLC facility. Acceptance will be based on the personal interview, application, references and availability of positions. Students must maintain a regular schedule. To setup an appointment, please call (216) 831-8601. Click HERE to download the PAL application. Do you want to make a difference in your community or just need volunteer hours? 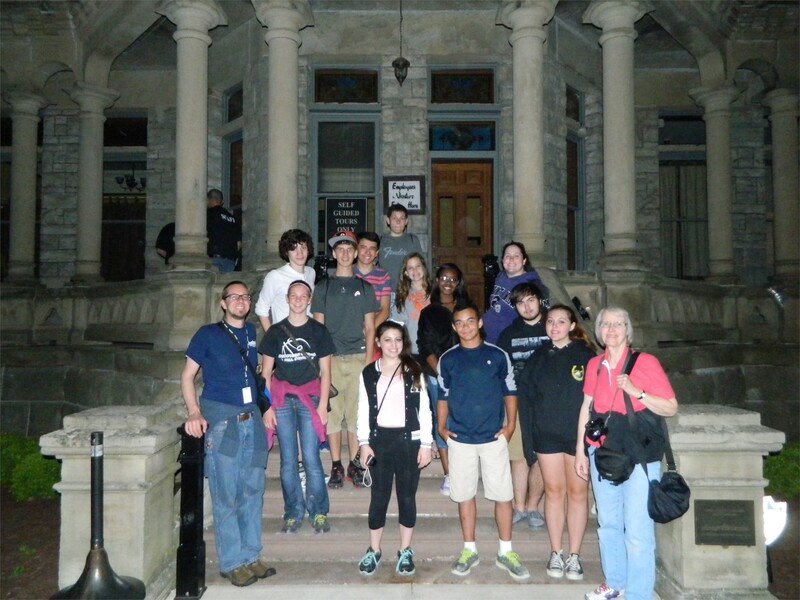 The Youth Engaged in Service Club (Y.E.S Club) is a volunteer program for students in grades 6-12. Volunteers are needed for OCER Special Events and after school sports and classes. Cost is free however pre-registration is required. For more information call (216) 831-8601.